Visit the world's largest online occult and craft store. The place to buy all your supplies, whatever your spiritual path. Wyrd Auntie Sarz answers all of those questions you didn't want to ask the Vicar. Here to raise your spirits. 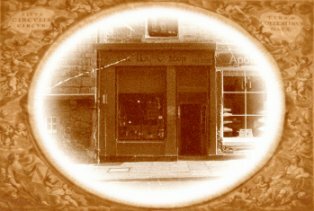 X marks the spot of Scotland's oldest occult store.